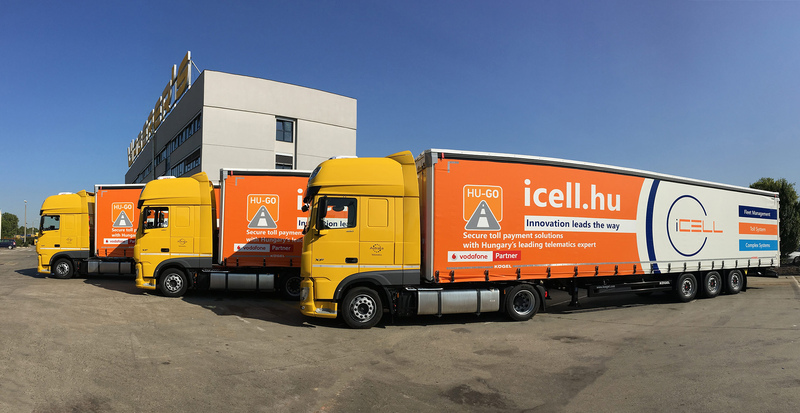 According to the strategic agreement signed by fleet tracking and toll payment solutions povider i-Cell and Waberer’s, besides strengthening the previous toll payment cooperation, three Waberer’s trucks with i-Cell branding will operate on the roads of Hungary and Europe. 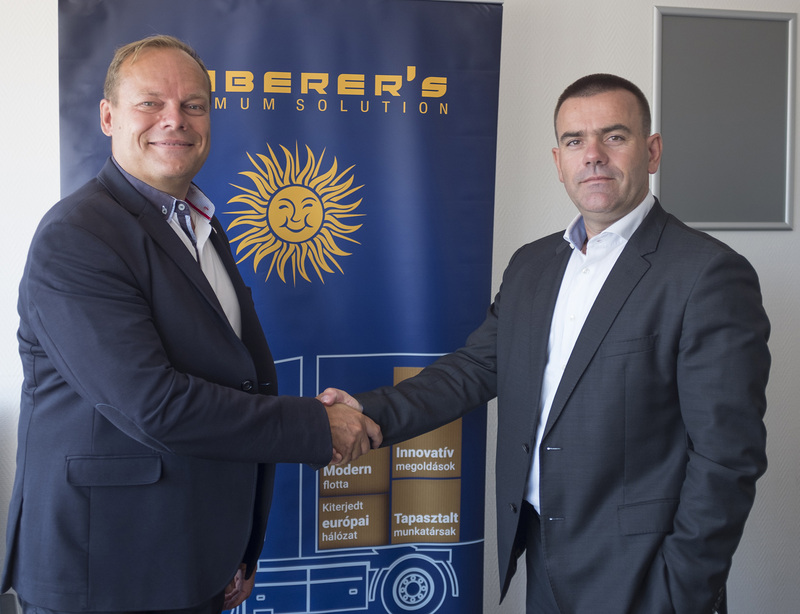 The professional cooperation of the two companies has a history of decades, since i-Cell and Waberer’s have been strategic partners before launching the kiometer-based Hu-Go tolling system in 2013, when i-Cell provided vehicle tracking services to one of the largest truck fleet in Europe. According to the present agreement, three i-Cell braned Waberer’s trucks are hitting the road from August. ’The i-Cell branded trucks are the symbols of the mutual, decade-long trust and professional recognition of the two companies as well as continuous dialogue. We are pleased to proceed with our cooperation within an even stronger strategic partnership’, said Károly Farkas, COO of i-Cell Kft. ’At Waberer’s we believe that it is essential for us to work with enterprises which are also enthusiastic about transportation technology innovation. With our partners, we are constantly searching for synergies – the present agreement with i-Cell starting from August is a great example for this kind of collaboration’, said Ferenc Lajkó, CEO of Waberer’s. Innovation is of key importance for both companies. i-Cell, celebrating its 20th anniversary this year, is not only a leader in vehicle tracking and toll payment solutions but is a pioneer in several unique developments. Also, Waberer’s is always eager to join its partners’ innovation and R&D efforts.